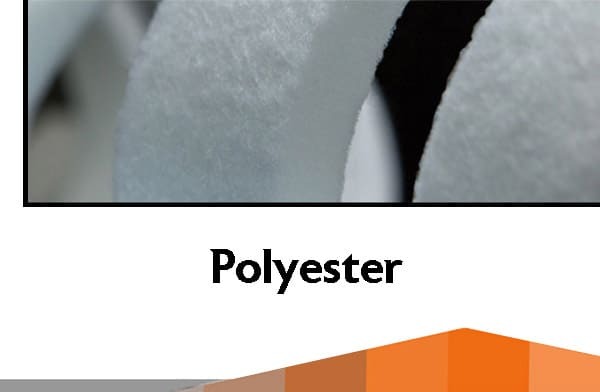 As a leading nonwoven manufacturer, Superior Felt & Filtration fabricates felt wicking, felt gaskets, felt seals & vibration dampeners for the appliance market. With global sourcing and CNC yield generation for cutting wicks, Superior can provide the highest value in the industry. 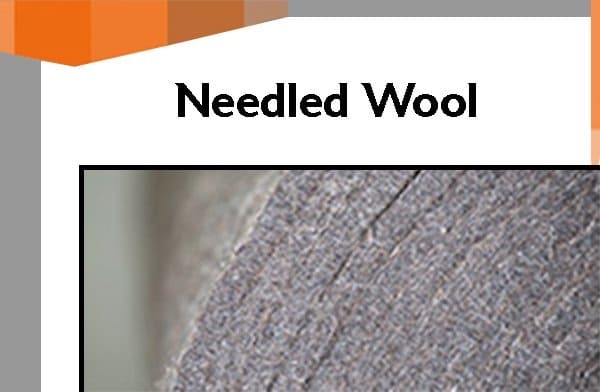 We provide blended & synthetic fiber options for non-traditional applications and new designs. 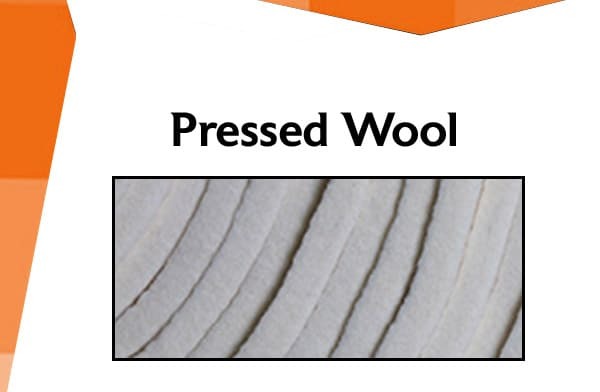 With the largest inventory of wool (synthetic & blended) in North America and a full range of fabricating equipment, Superior serves as a top gasket and felt seal manufacturer for the appliance market. We are uniquely suited to meet design requirements for gasket, seal, noise reduction & anti-vibration applications. Contact Superior Felt & Filtration today & tell us about the nonwoven needs your appliance application requires; we’ll respond shortly!